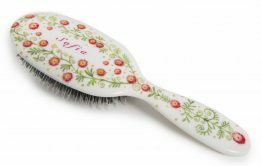 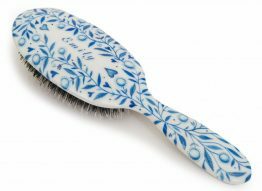 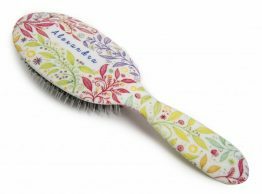 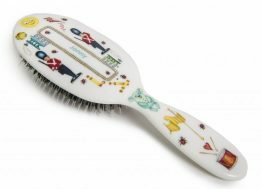 A personalised hairbrush is a beautiful and thoughtful gift for all the little (and not so little) people in your life. 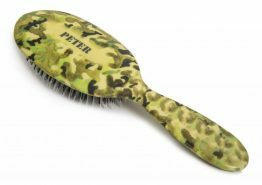 A keepsake that will be treasured for years with a name that will never rub off. 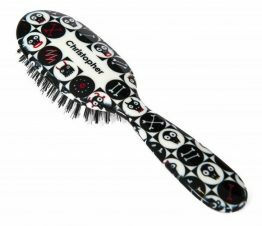 Made with the same care and top quality bristles as all Rock & Ruddle hairbrushes these make fabulous gifts for birthdays, Christmas, christenings. 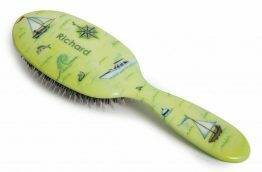 Please note that all personalisation orders are individually created and take up to 14 days for delivery in The UK. 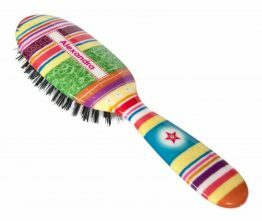 Please allow extra time for international addresses.